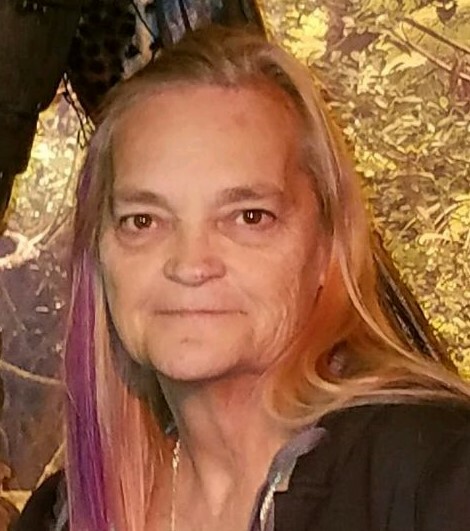 Karan Grace, 63, of Paducah died on Saturday, February 2, 2019 at her residence. Surviving is her husband, Freddie Grace of Paducah; three children, Carmela Cruse of Paducah, Anthony Artis of Almo, John Artis of Metropolis; one brother, Ralph Lee of Paducah; one sister, Wendy Azizieh of Chicago; and 13 grandchildren. She was preceded in death by her parents, Robert E. Lee and Sylvia A. Jones Blankenship. She will be cremated per her wishes and no services will be held.